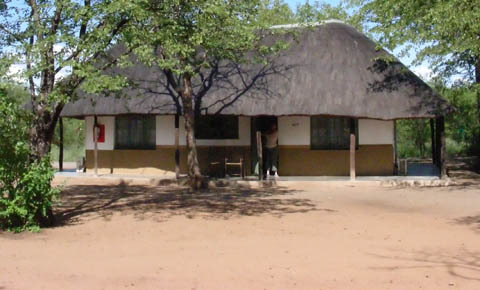 This camp is one of the oldest in the Kruger Park. 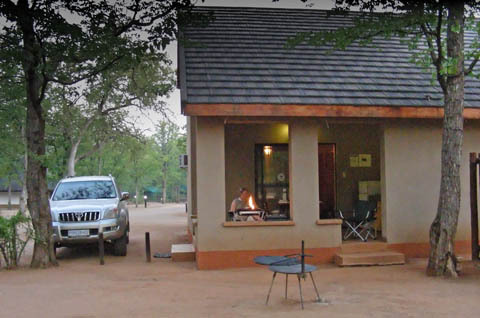 The camp is situated along the banks of the Shingwedzi River but only the restaurant, day visitors area and the guest house face the river. All the bungalows are built in two large circles facing each other. The camp is very dry but is scenic as there are palm trees as well as fever trees in the area. This area is good for leopards, lion, elephants, buffalo and hundreds of birds that are attracted to the water and riverine vegetation. This page has been created to allow visitors to post their special stories and pictures for others to see. 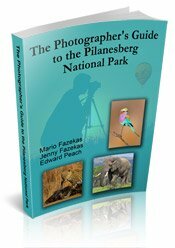 The photographs should be taken from in the camp or close to the camp area. 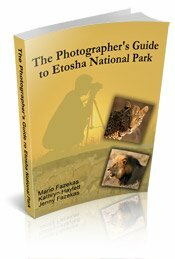 Have A Great Story About Your Stay at Shingwedzi? 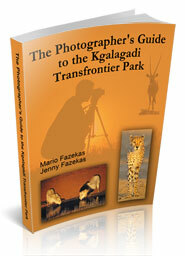 Do you have a great story to tell and photographs to show about your stay at Shingwedzi Camp? Please Share them!